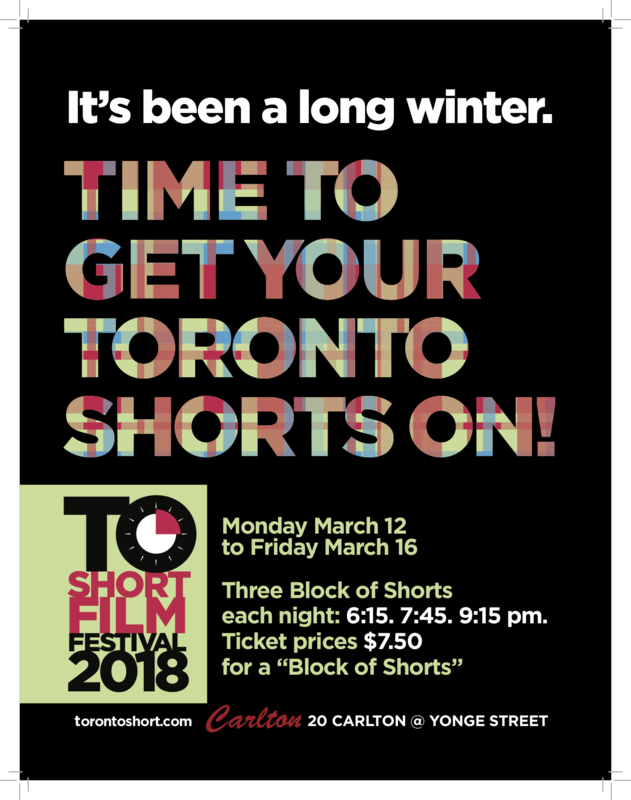 TO Short returned to the Carlton Cinema for a fourth time on March 12-16, 2018, and played three screenings a week, with sold-out shows, premiere parties, and lots of enthusiastic filmmakers and film fans. For photos, please see Facebook. TO Short will soon open for submissions for the 2019 festival: please follow us on Facebook and Twitter for updates. Crossing the Andes – Jose Sanchez-H.